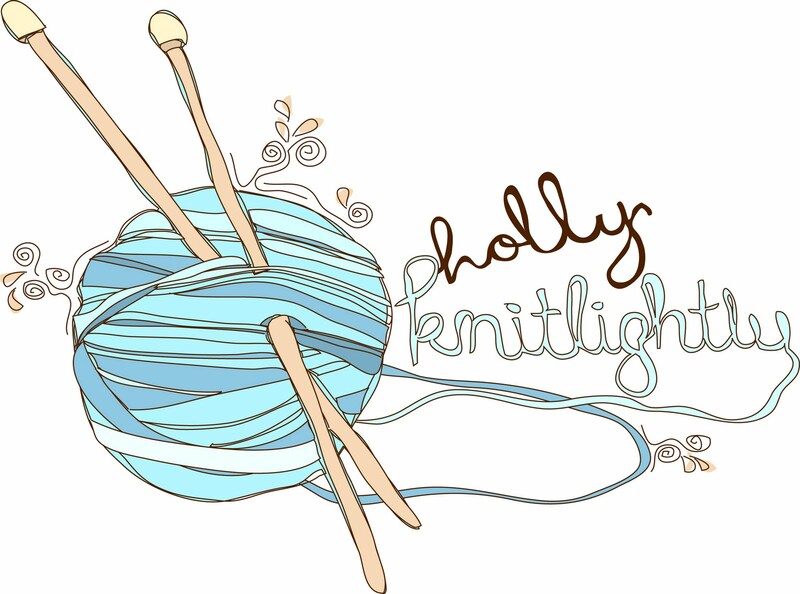 Holly Knitlightly: Indie & Chic Giveaway! CLOSED. 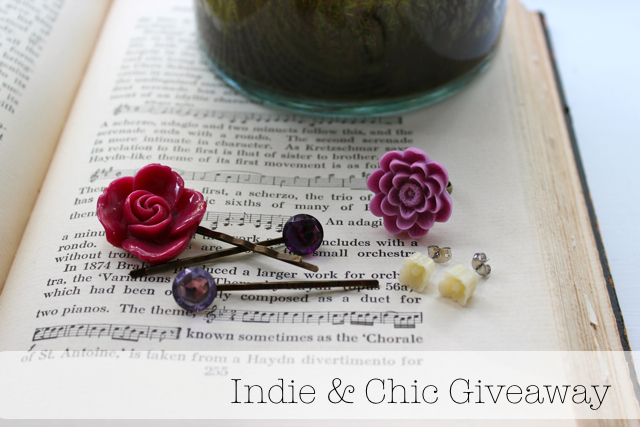 Indie & Chic Giveaway! CLOSED. a Lotus Flower Brass Ring in Lilac // three 2"antique brass flower bobby pins // and a pair of the Four Petal Flower Post Earrings in Ivory! How cute are they? 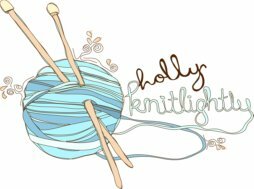 And how awesome does her shop website look? I wouldn't mind having one of everything in her cute shop! One lucky winner is going to get everything in the above photo! The winner of the giveaway is burmmy77! Congratulations!! Samantha will be in touch with you! I love the Custom State Greeting Cards, especially since I live in Washington & my family lives in Alaska. It seems like so far away sometimes! What a nice reminder that the ones we love are actually pretty close. Love the Large Peony flower ring! i love the feather hair pins! I love the little birdie earrings. So cute. Chrysanthemum Flower Ring is my Fav. 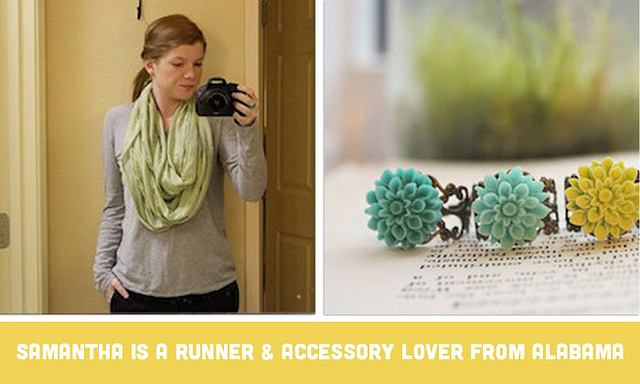 I love the mary rose bobby pins and the custom headbands! Random fact: I have a twin sister! We sound alike and laugh alike but have much different occupational interests. Thanks! Random Fact about me I am a Activity Director in a Nursing Home and Love my job!! Wow the Chrysanthemum Flower Rings are so cute I can't stand it! Random Fact: I will not eat cold tuna. Once it's been set in the fridge and cooled from room temp, I will not eat it! BLECH! I followed Samantha's Blog! On Google Reader! Woot! Aaaaand I'm so awesome that I'm following your blog too! Woohoo!! I like the golden Feather Hair Pins! I love the Across the Country cards, what a great way to keep in touch with loved ones who are too far away! Random fact: I can never finish the last bite of a sandwich! I love all of the awesome rose things. My middle name is Rose so roses are always my favorite. My favorite thing is the Mary Ring Fligree Ring. It is so cute. My email address is marikabarth at hotmail dot com. I love all of the rose items at their store. My middle name is Rose so I love anything with roses. My favorite thing there would have to be the Mary Ring Filigree Ring. A random fact about myself is that I am Vulcan. Oh my goodness, I love the feather hairpins, how cute!?! I love the Mary Ring Filigree Ring, so pretty! I learned the American Sign Language Alphabet in kindergarten and still remember it 23 years later! I used to think that Peter Pan was real! For some reason, when I was little, I believed that Peter Pan came and visited my house like Santa Clause. I will be buying the Oak Leaf Gold Earrings. I've been looking for them all my life. I like the feather hair pins and the gold leaf hair clip.